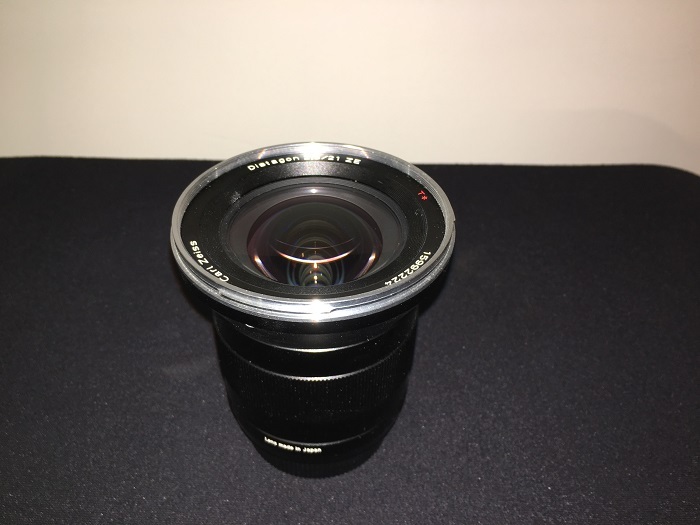 The Zeiss Distagon T* f/2.8 21mm ZE Lens for Canon EF Mount EOS DSLR cameras is a precision wide angle lens built with a Carl Zeiss T* anti-reflection coating that yields accurate color and professional-quality, high contrast images without any color fringes. It delivers exceptional results under all lighting conditions. With close focusing of only 8.64" (0.22 m) it is useful for landscape photography and other subjects with dramatic perspectives. 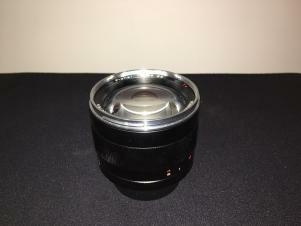 The Distagon T* f/2.8 21mm comes with an EF bayonet (ZE) mount for Canon film and digital full-frame SLRS. 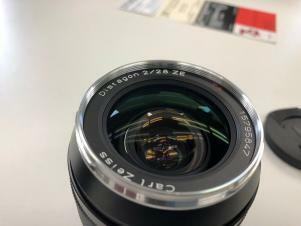 The Zeiss 28mm f/2.0 Distagon T* Lens with a ZE Mount for Canon EF mount SLRS is a moderate wide-angle lens based on the renowned Distagon design of the 1980s for the Contax system. 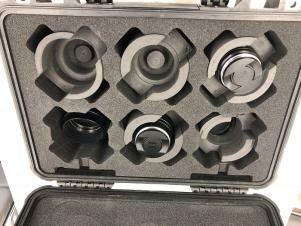 The modern Distagon T* has been optimized with current, higher performing and eco-friendly glass and incorporates a floating lens element design to optimize image quality across the entire focusing range. This high performance lens captures very detailed scenes with high accuracy and information content. Its fast f/2.0 aperture allows for hand-held photography under difficult lighting conditions and is well-suited for landscape, nature and commercial photography. 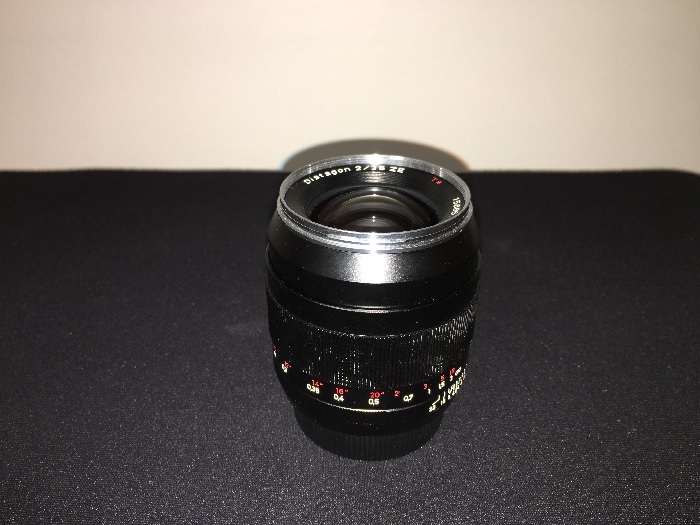 This manual focus Carl Zeiss SLR lens is for use with both analog and digital single-lens reflex cameras that are compatible with the ZE lens mount. The Distagon T* 35mm f/2 ZE Lens from Zeiss is an ideal all-around lens that is particularly well-suited to journalistic applications. Featuring a fast f/2 maximum aperture, this lens also excels in difficult lighting conditions and offers fine-tuned control over selective focus placement. 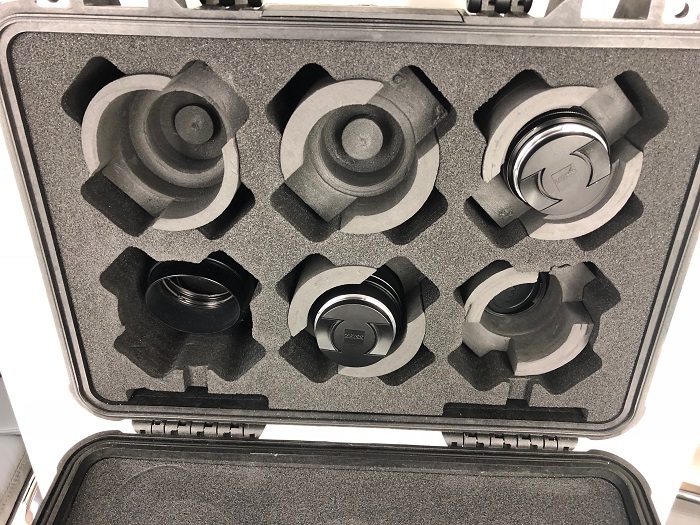 Utilizing the Distagon optical design with floating elements and anomalous partial dispersion glass, distortion and aberrations are minimized and high sharpness is maintained edge to edge. 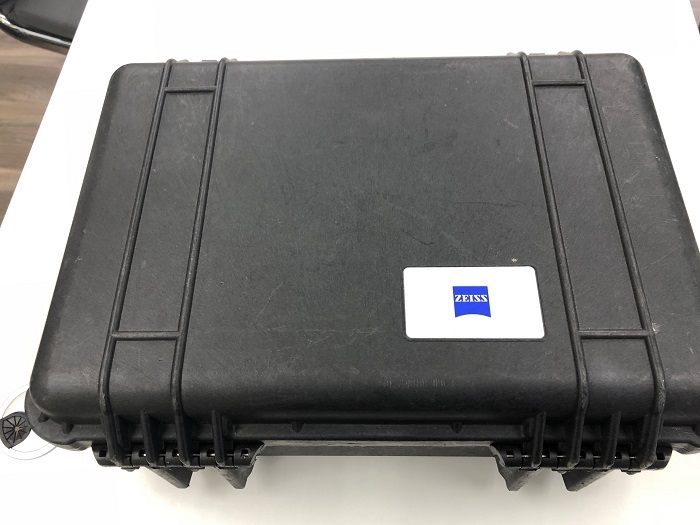 Additionally, a Carl Zeiss T* anti-reflective coating has been applied to elements in order to suppress lens flare and ghosting for maintained contrast and clarity. The sophisticated optical design is housed within a robust all-metal lens barrel for greater durability and precision. 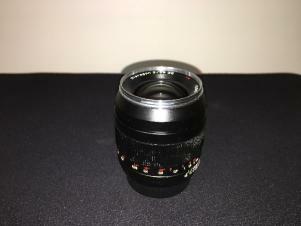 The manual focusing ring offers dampened 113° rotation for fine-tuned control and engraved depth of field and distance scales benefit the use of pre-focusing techniques. 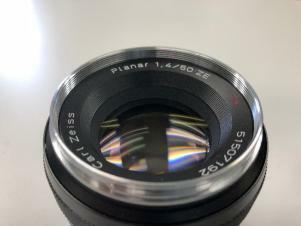 This ZE-series lens is dedicated to Canon EF-mount cameras, and features an electronic interface to support camera-based adjustment over exposure settings. Prime wide-angle lens designed for Canon EF-mount full-frame DSLRs and 35mm film cameras. It is also compatible with APS-C-format DSLRs, where it will provide a 35mm-equivalent focal length of 56mm. The Zeiss 50mm f/1.4 ZE Planar T* Lens is a high-speed standard lens for the exacting 35mm SLR photographer. Considered by professional photographers to be one of the world's best SLR lenses (if not the best), this "ZE" lens is now available for the Canon EF (EOS) bayonet SLR system. All existing exposure programs (P, AV, TV, M) and the AF verification function of the camera are supported, and lens information (focal length and speed) is passed on to the camera. Certain functions that require the use of AF lenses (various subject programs, A-DEP) are partially unavailable. The Planar lens with its front-and-back symmetry was invented by Dr. Paul Rudolf and is one of the best-known Carl Zeiss T* lenses. It is remarkably effective in eliminating aberrations and possesses very high definition allowing contrast in the subject to be faithfully reproduced. The Zeiss 85mm f/1.4 ZE Planar T* lens is a short, high speed telephoto lens built for the exacting SLR photographer. It provides an unusually bright and clear image in the finder. Even at full aperture, it delivers top image quality. Its angle of view and exceptional performance make the Planar T* 1.4/85 ZF the lens of choice for portraiture on location or in the studio.